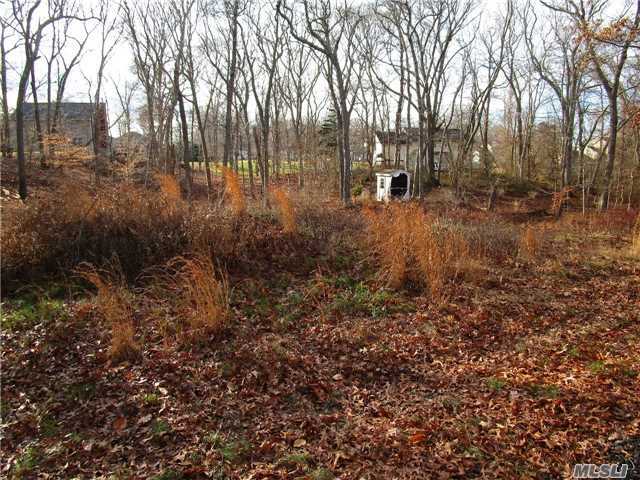 Cleared .69 Acre Secluded Property Adjacent To Protected Woodland Area Of Wildwood State Park. Build Your Own Getaway. Just Steps Away From Hiking Paths And A Bike Ride To The Beach And Farms. Newly Paved Road With Water And Electric. Expired B O H Approval And Survey.